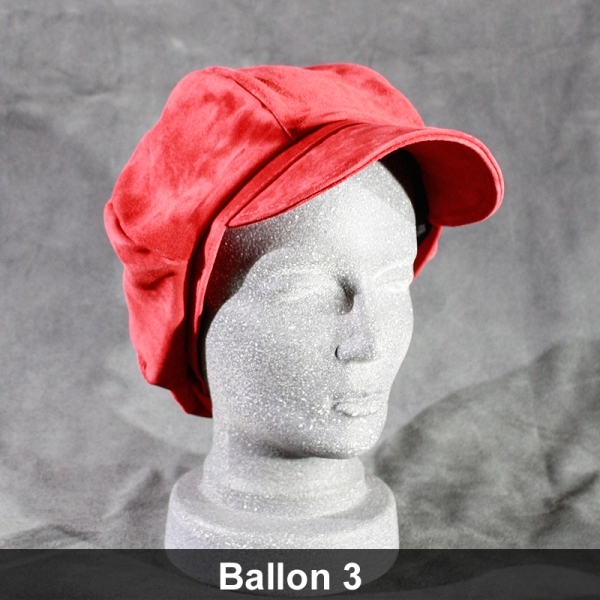 The „Ballon“ has been our bestseller for 22 years. The size of the cap is adjusted with the help of the ribbon in the back area. 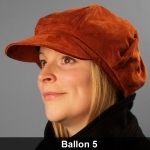 The size and volume of the balloon allow for a wide variety of wear styles.